Guitar Hand Position - How Does Your Right Hand Need To Be Positioned? While there's probably not enough room on this page to discuss all 7 items, and I have already discussed nail shape on this site (see link above). I'd like to discuss both choice of stroke, and guitar hand position as I think they are the most basic yet most important aspects to get right early. Rest stroke is generally used when a particular note or phrase of notes needs to have more "oomph", or "extra weight" added to it. It is also commonly know as "apoyando", which is the traditional Spanish name for the stroke. After the string is struck your finger "follows through" and comes to rest on an adjacent string e.g. If you're playing rest stroke on the 1st or "E" string your finger would come to rest on the "B" or second string after playing the note. Like Segovia, it is wise to try to use a combination of flesh and fingernail in your strokes i.e. you place the flesh of your fingertip on the string prior to playing the note. 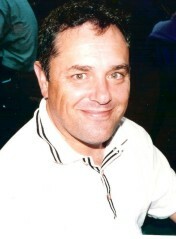 The finger then lets the string slip across the flesh which is then caught by the nail which completes the full stroke. This allows your stroke, whether free stroke or rest stroke to have a "warm" tone color to it which feels and sounds very satisfying indeed! The rest stroke can also be used by the thumb ("P" or "Pulgar" in Spanish). You play with a downward movement, resting on the adjacent string below the thumb. This allows for more volume and a fuller tone, especially when the melody has shifted from the treble notes to the bass. 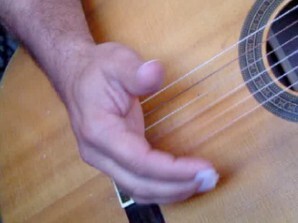 The "Free Stroke" (or tirando in Spanish) is the other method of playing the strings in a classical or fingerstyle method. It differs from the rest stroke in that your finger does NOT rest on an adjacent string in the follow through movement of the finger. 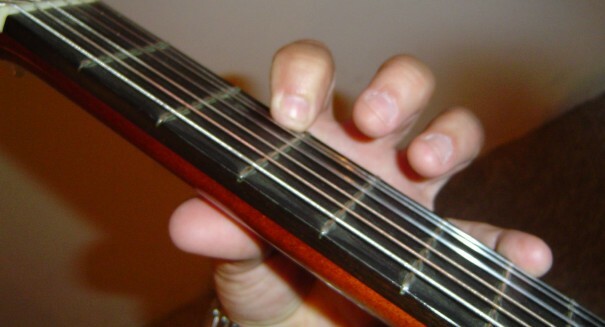 Your finger actually clears the next adjacent string. You must make sure though that when you play the free stroke, you don't get behind the string with your finger and pull the string outwards. Many of my beginning students tend to do this and when they do it makes a loud "thwacking" noise which is quite distasteful. 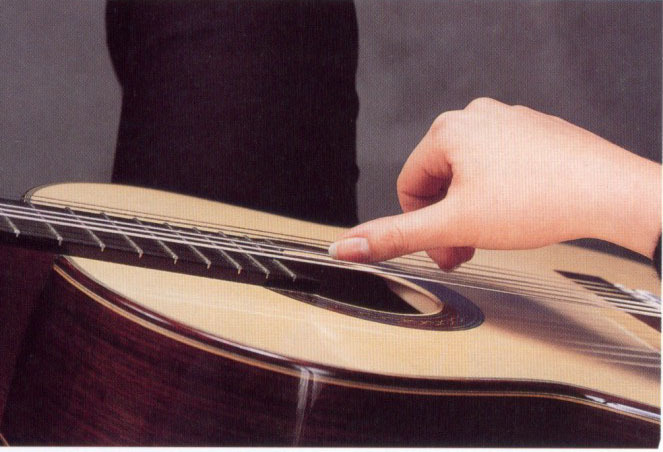 Getting your guitar hand position right in the first place will help enormously. Whether you're playing rest stroke or free stroke, place your finger on the string and push the string towards your tummy slightly, before you actually play the stroke. Then complete the stroke as normal. This ensures that the sound of your note is pure without and buzzing, thwacking or any other undesirable sound. 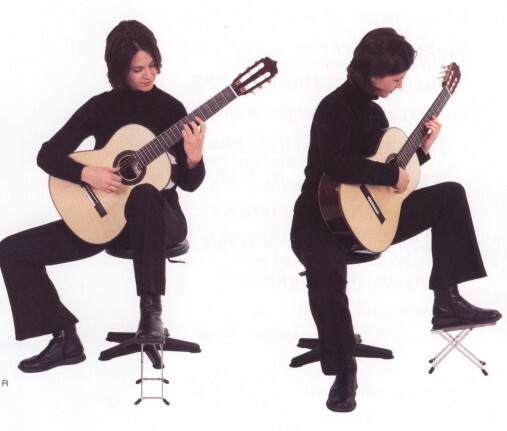 Guitar hand position for the right hand is very important in terms of achieving the correct tone quality. As you can see, your thumb and fingers have to stay out of the' way of each other, AND have a contrary motion. That is the fingers come up whilst thumb goes down without hitting each other, but at the same time all fingers and thumb also move towards your tummy. A great exercise to make you depress the strings before you play them and ensure you don't pluck the strings outward too excessively is to place them on the strings and give a long, slow squeeze. If you master this movement you'll find your tone quality, volume and playing in general should improve dramatically. I hope you have found this page about rest stroke and free stroke and guitar hand position both helpful and informative.